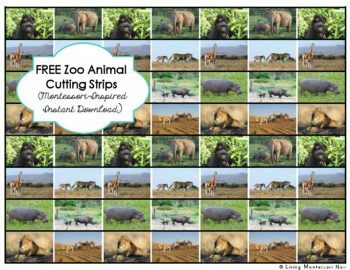 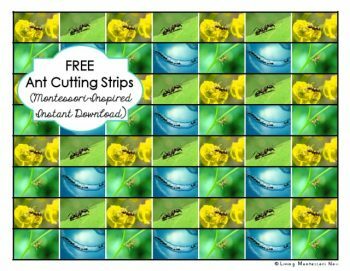 These are some of my very favorite cutting strips. 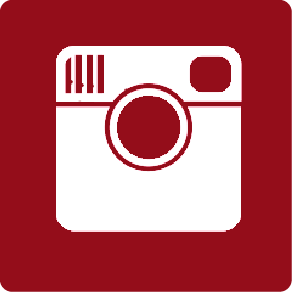 Space images can be beautiful, and these are stunning! 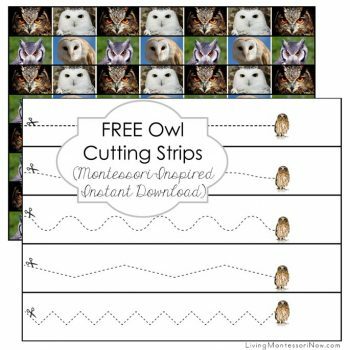 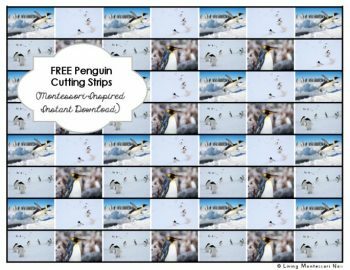 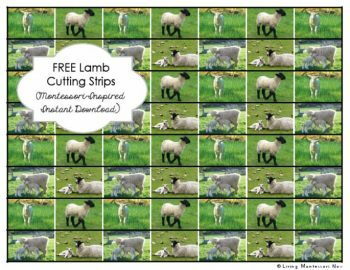 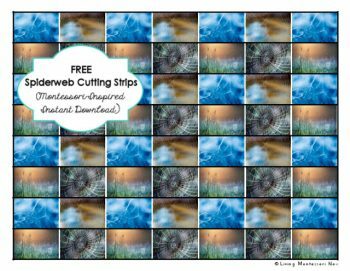 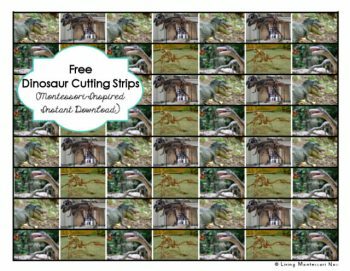 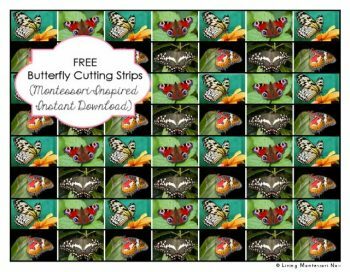 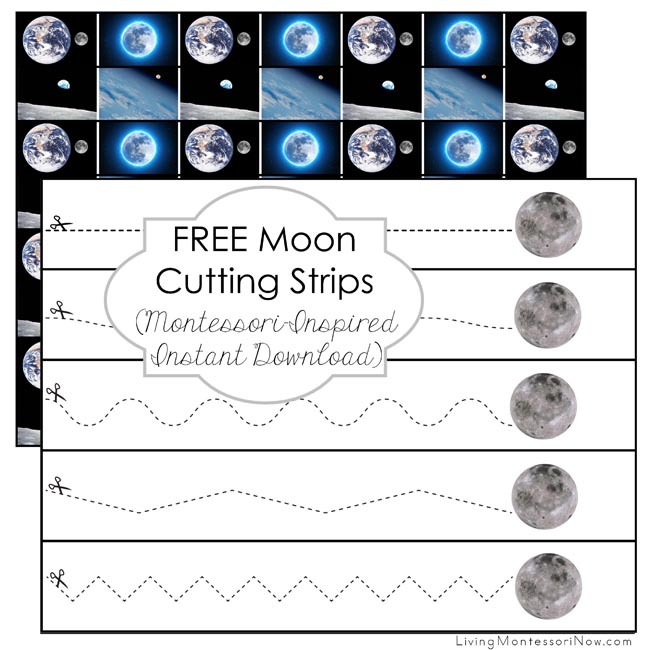 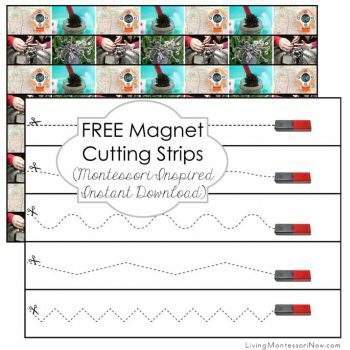 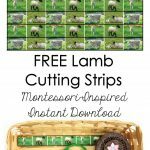 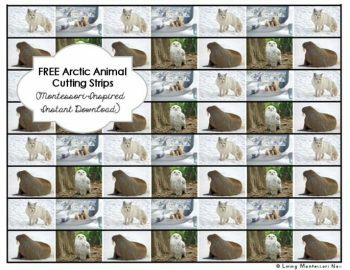 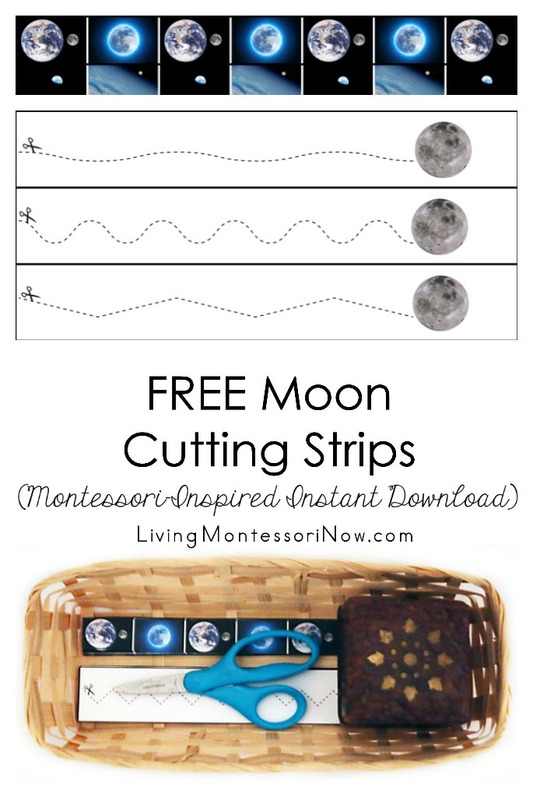 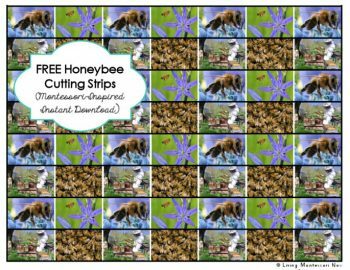 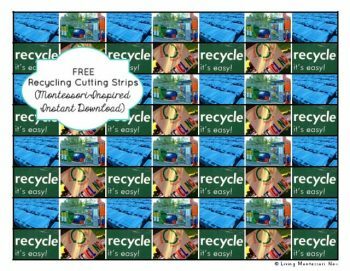 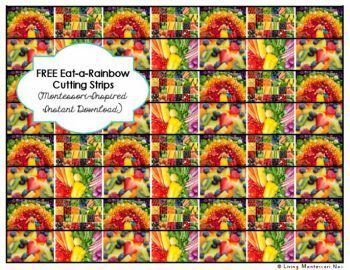 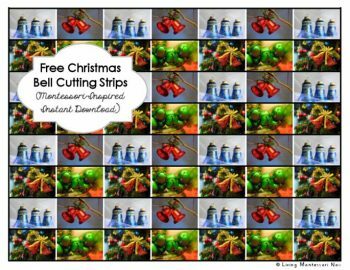 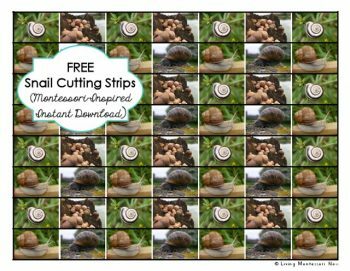 The moon cutting strips are an instant download and very easy to prepare. 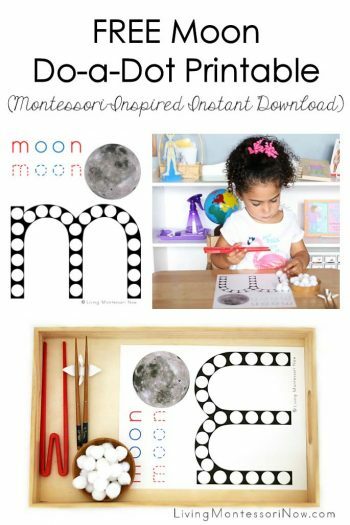 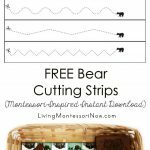 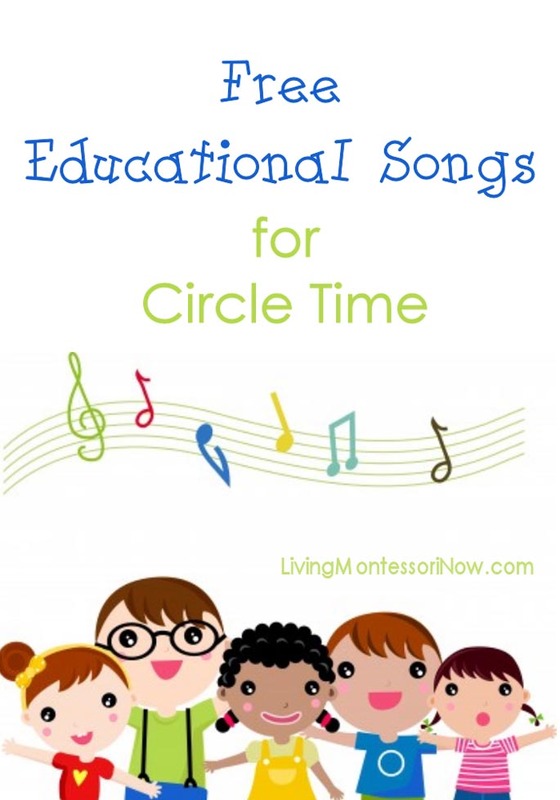 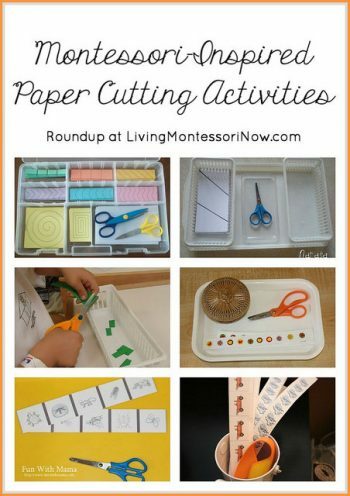 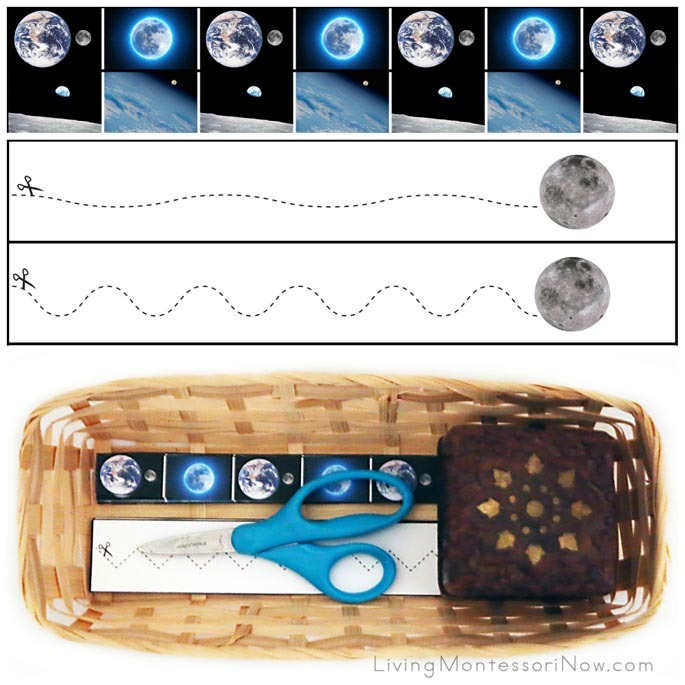 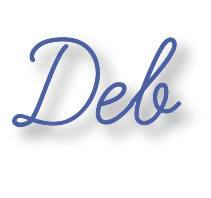 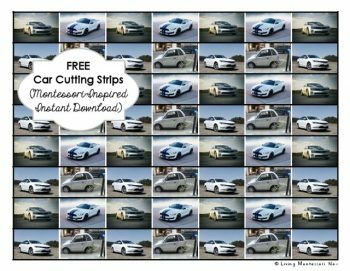 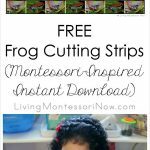 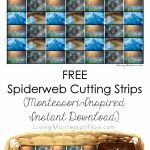 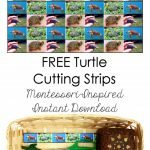 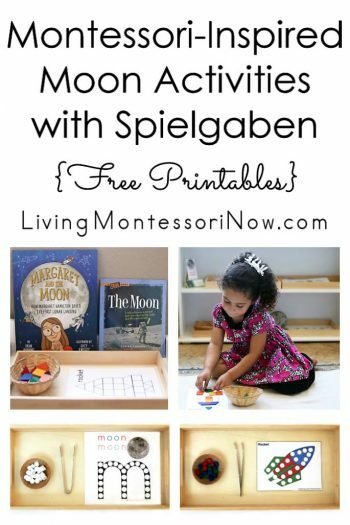 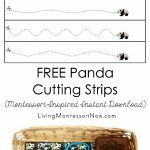 You’ll find cutting strips for a variety of levels … both traditional Montessori-style cutting strips and moon cutting strips with different cutting paths and a moon at the end of each. 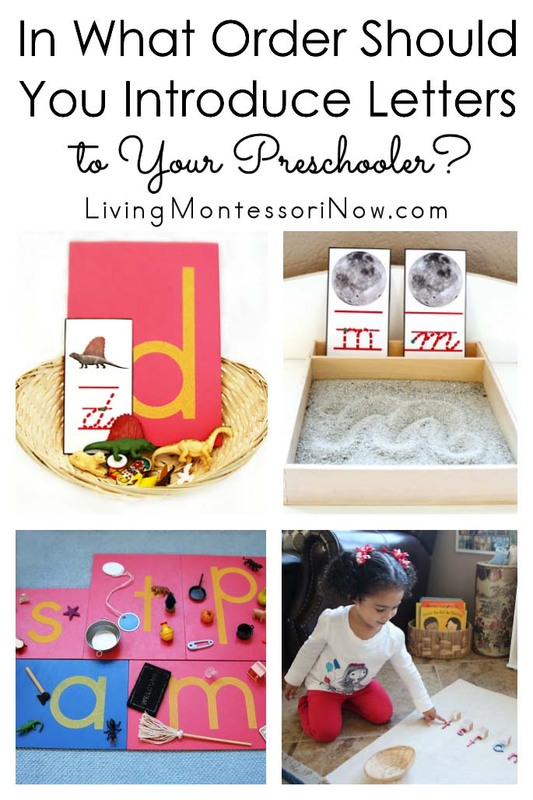 Preschoolers love to learn proper terminology, so I typically tell you the name of the objects or animals featured whenever I can. 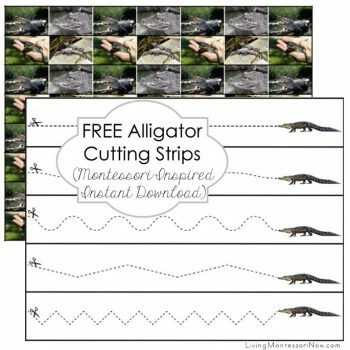 The credits page tells about each of the photos in the cutting strips. 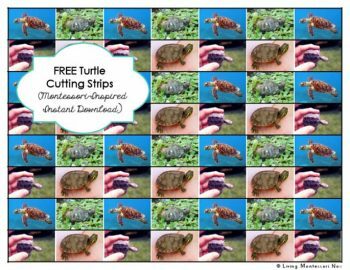 Don’t miss our subscriber freebie moon pack, subscriber freebie owl pack, subscriber freebie magnet pack, subscriber freebie alligator pack, subscriber freebie bee pack, subscriber freebie zoo pack, subscriber freebie turtle pack, subscriber freebie eat-a-rainbow pack, subscriber freebie lamb pack, subscriber freebie penguin pack, subscriber freebie polar bear pack, subscriber freebie bell pack, subscriber freebie dinosaur pack, subscriber freebie spider pack, subscriber freebie raccoon pack, subscriber freebie ant pack, subscriber freebie snail pack, subscriber freebie car pack, subscriber freebie frog pack, subscriber freebie butterfly pack, and subscriber freebie recycling pack! 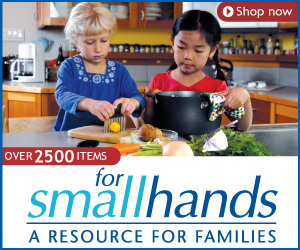 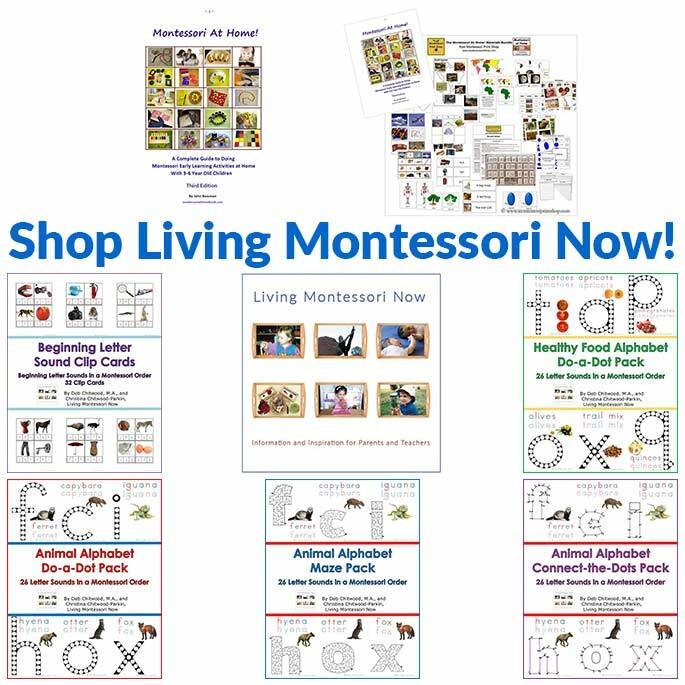 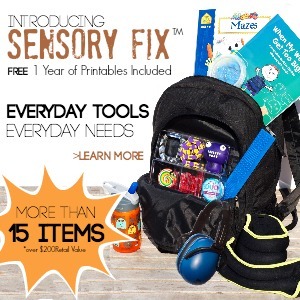 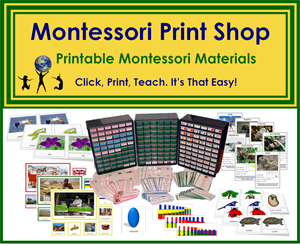 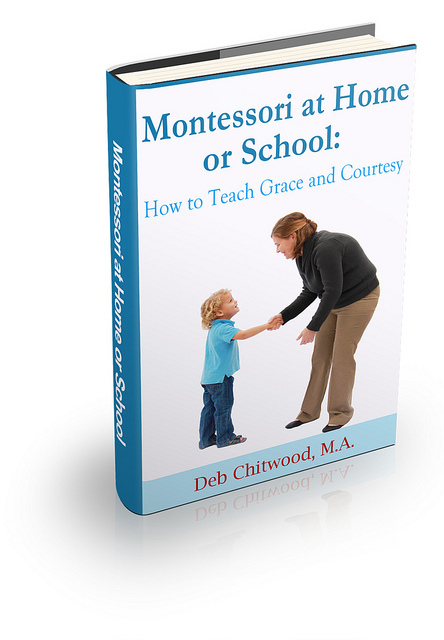 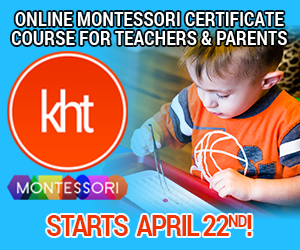 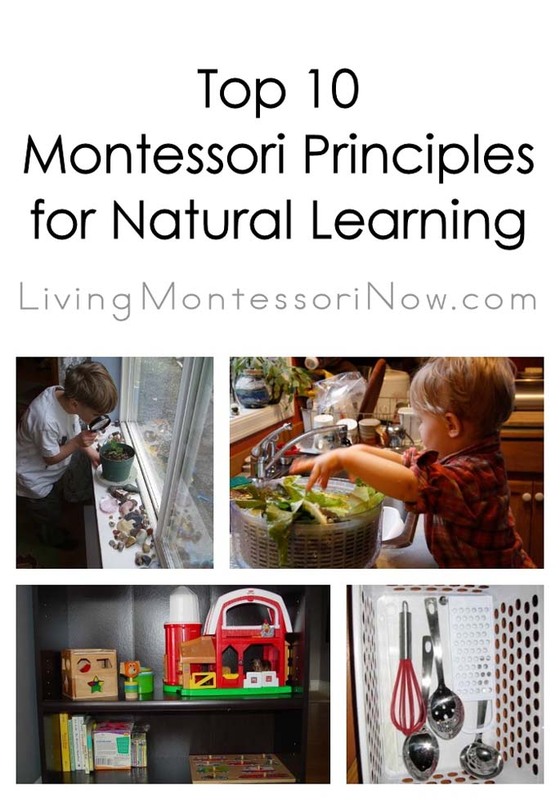 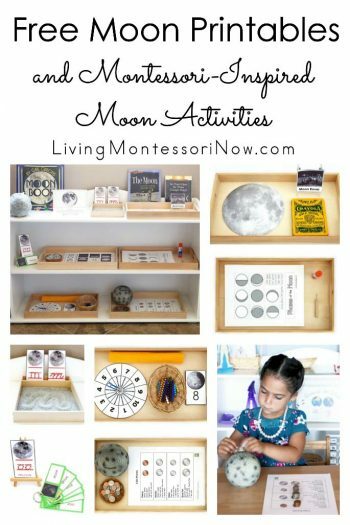 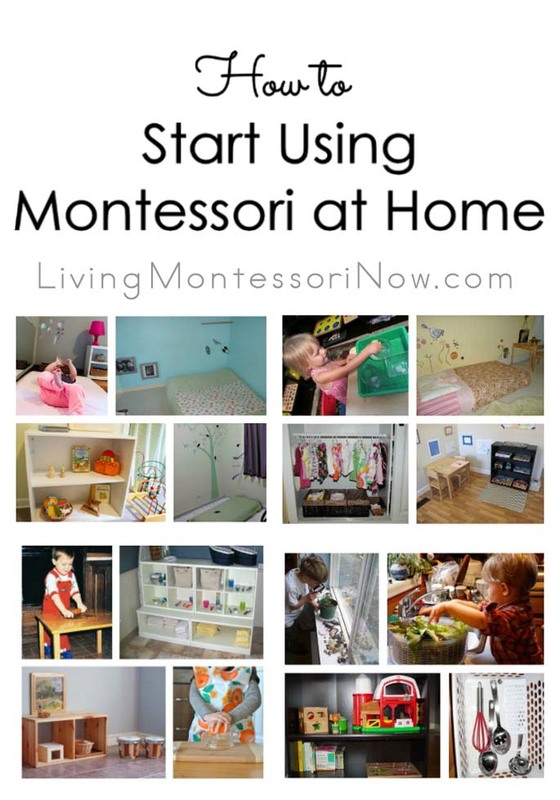 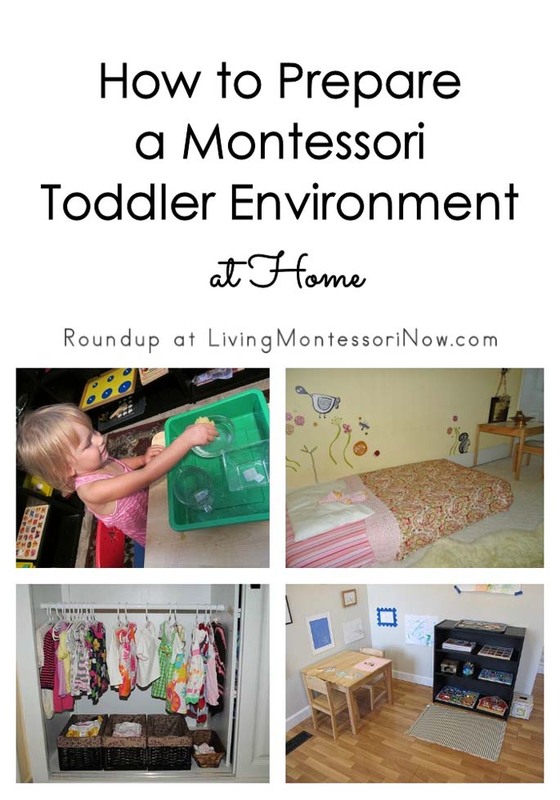 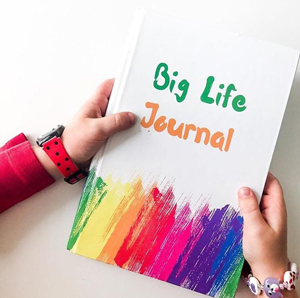 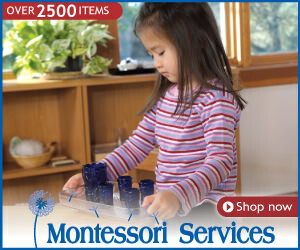 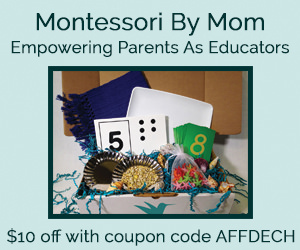 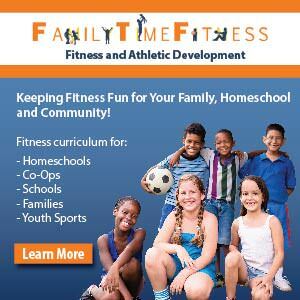 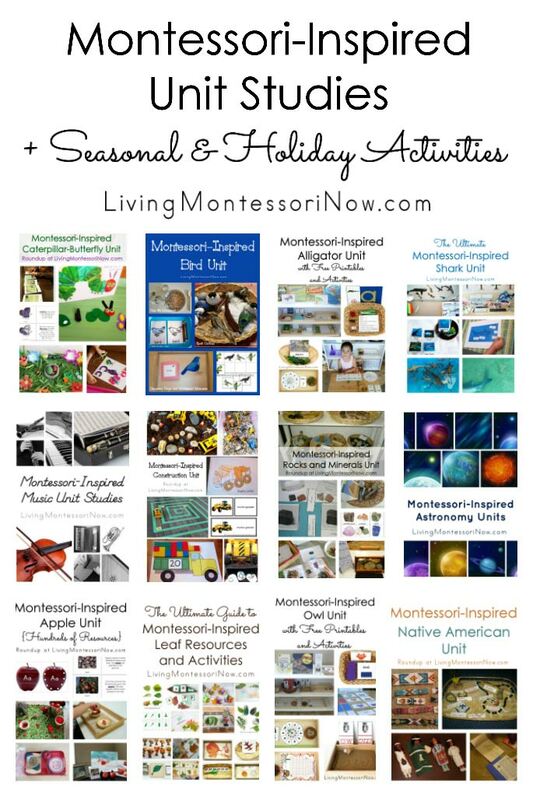 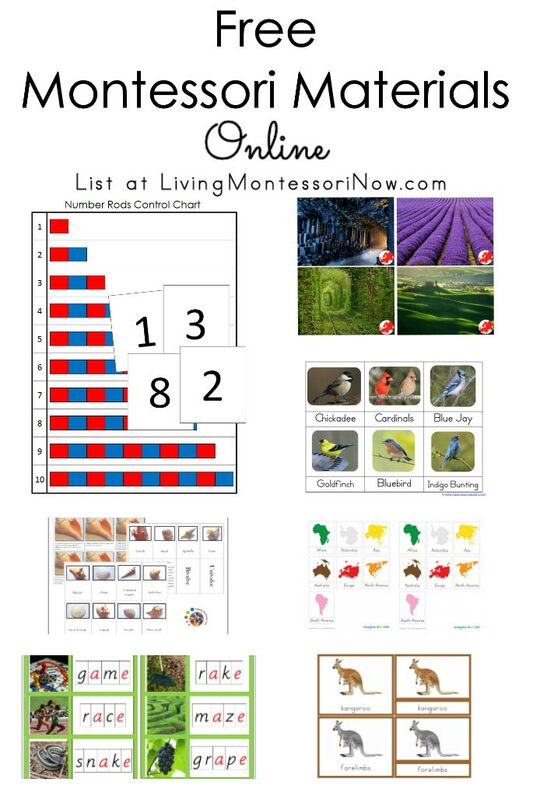 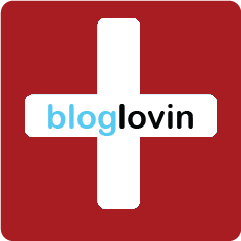 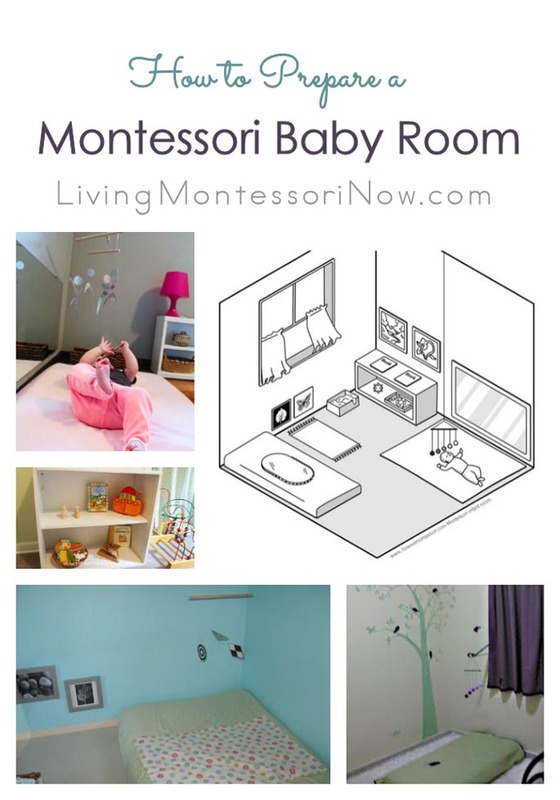 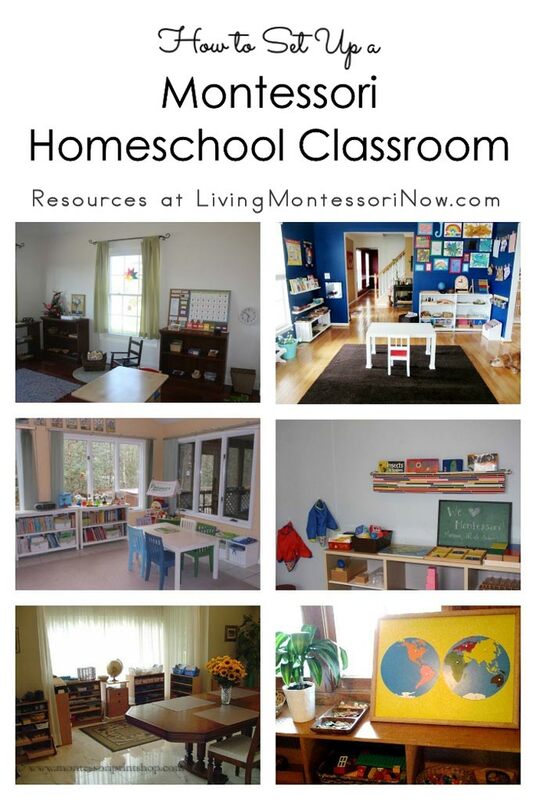 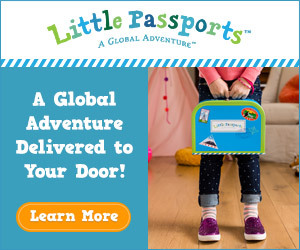 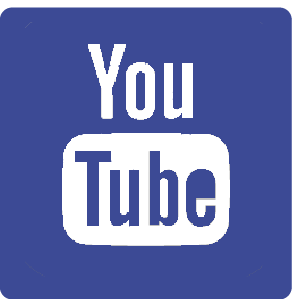 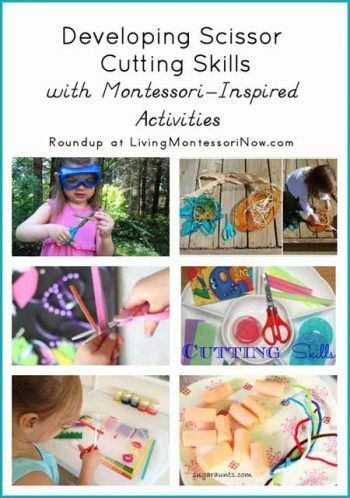 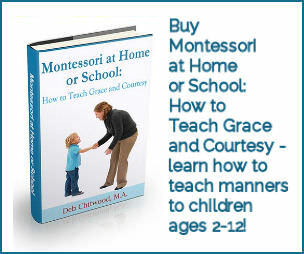 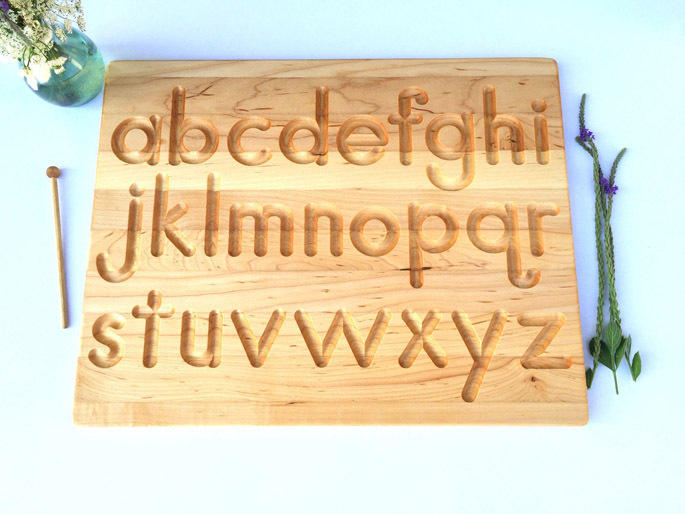 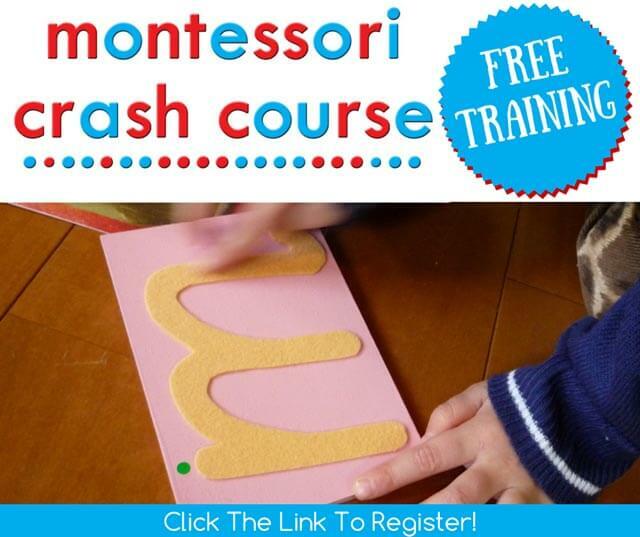 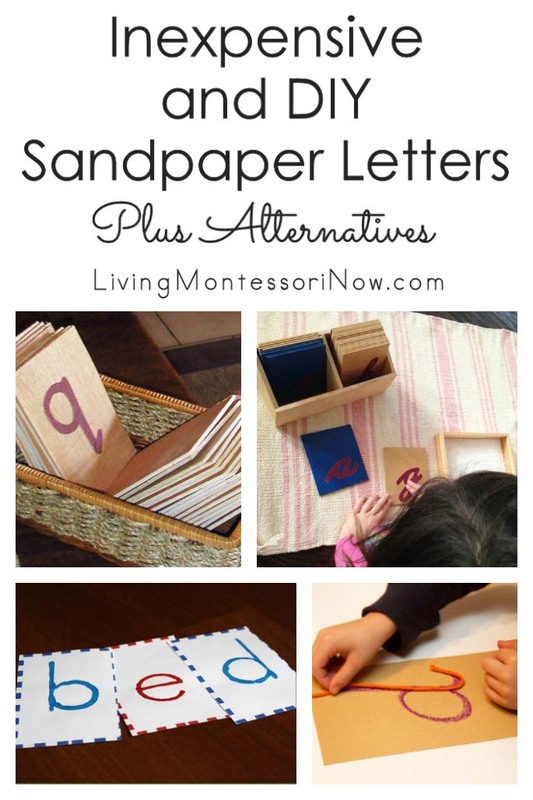 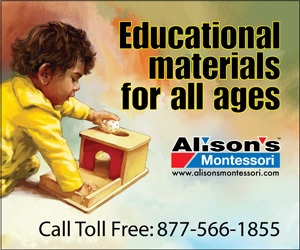 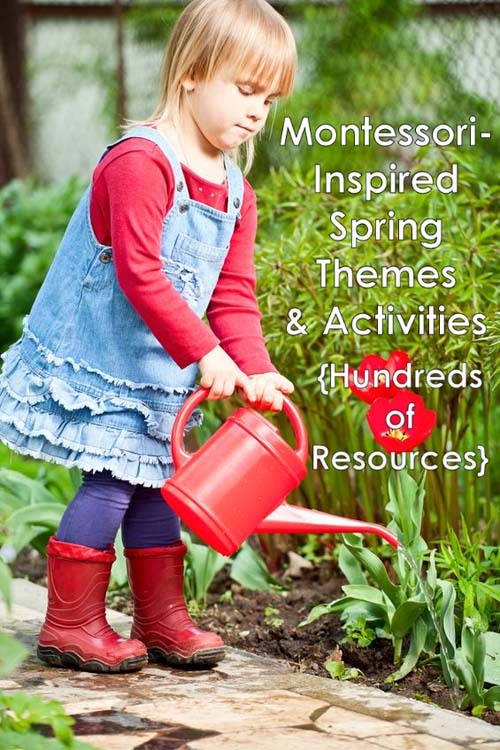 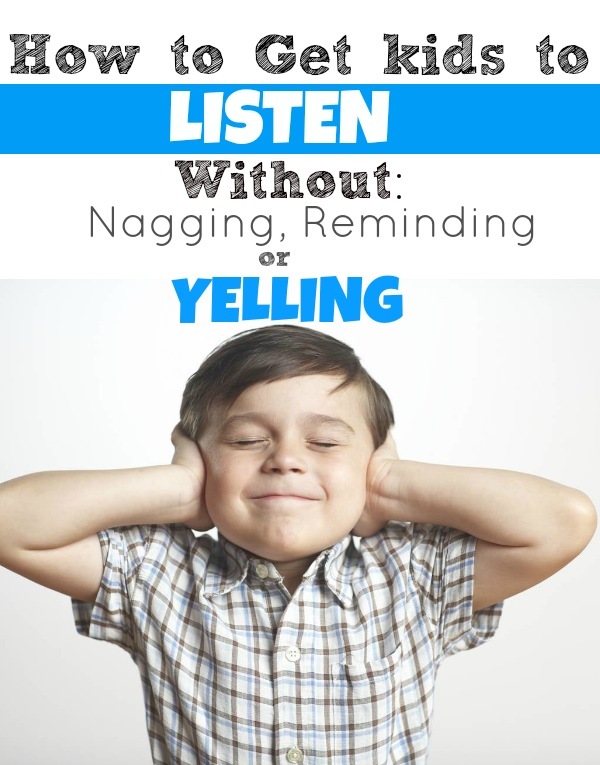 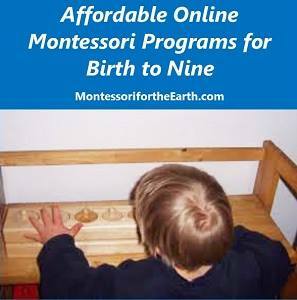 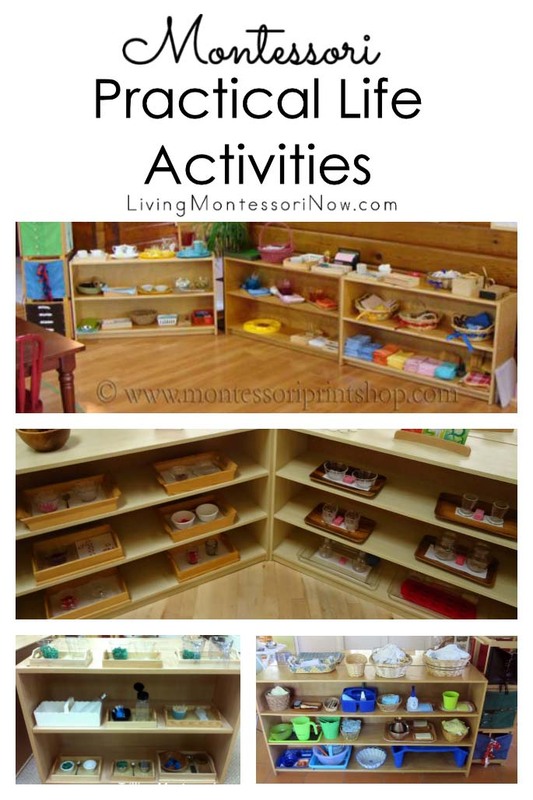 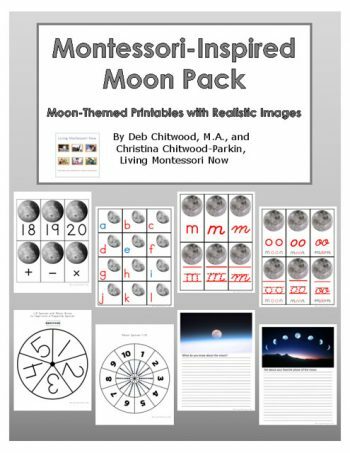 You’ll get a monthly freebie with link and password if you subscribe to the Living Montessori Now weekly newsletter!